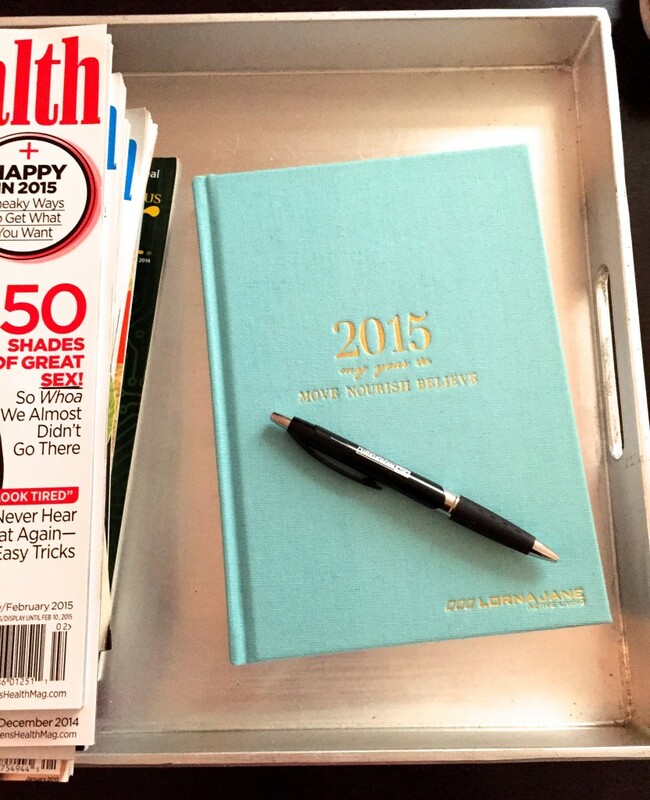 Don’t wait until Jan 1st to get started on your health and fitness goals for the new year! Start now! Not sure where to start? I always like to get a new pair of training shoes to get me motivated. 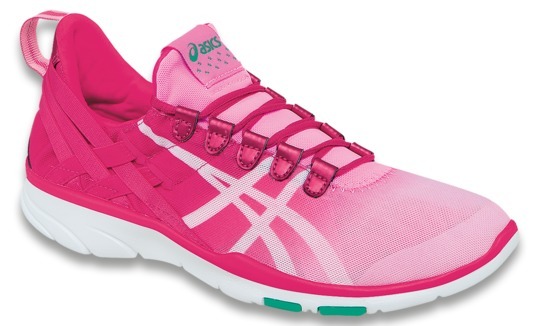 My latest favorite is the Asics Gel-Fit Sana (pictured). These shoes are so cool and are super lightweight and fit like a glove! These are my new favorite to workout in at the gym and they are also great for jumping rope because they are so lightweight (hello double-unders!). Set realistic goals: It’s ok to be excited and motivated – but don’t set yourself up for failure. 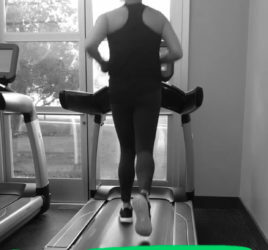 Try simple goals at first like working out at least 3 times a week for the month of January. Try something new: If running didn’t work for you last year, try spinning! 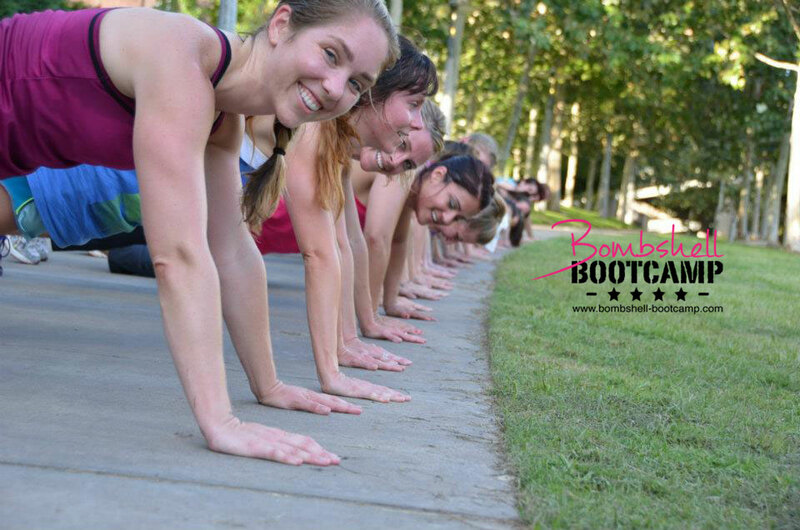 Not a fan of indoor classes – then try an outdoor bootcamp! If you’ve always enjoyed dance – try a hip-hop class or a new barre workout. Look the part: Get the proper gear for the activity you want to do. 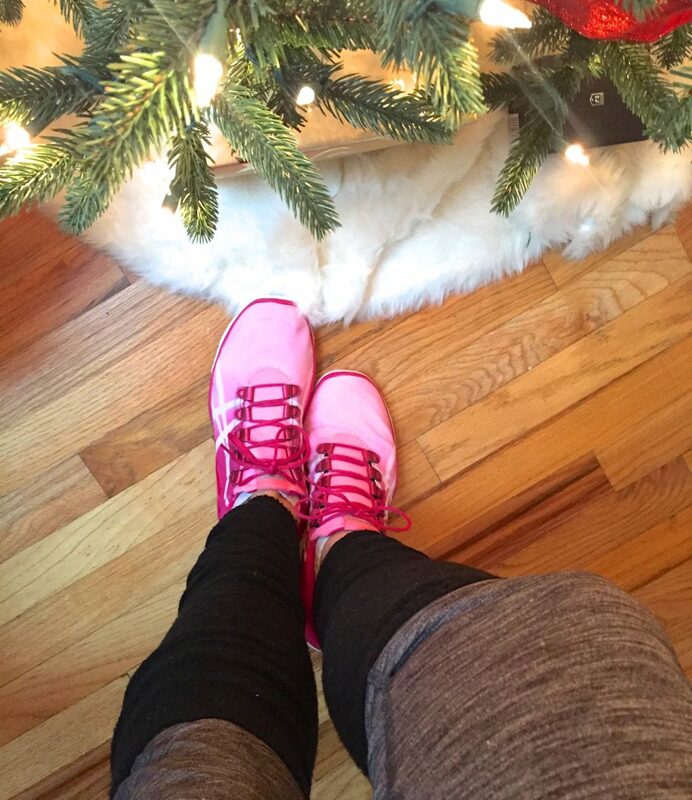 Get running shoes for running, cross training shoes (like the Asics Gel-Fit Sana) for weight training or group classes and wear yoga pants or capris paired with a stay-put top (I like ones with drawstrings so they don’t ride up in downward dog!) for yoga. Focus on both diet and exercise: If you really want to make changes you have to focus on your diet and workouts. 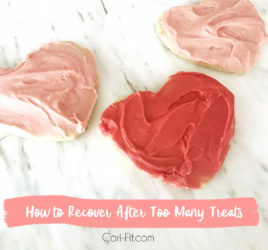 I have worked with many clients that worked out with me really hard at the gym, but then they would go home and eat junk and they wondered why their body didn’t change. Exercise is great and a little is better than nothing. 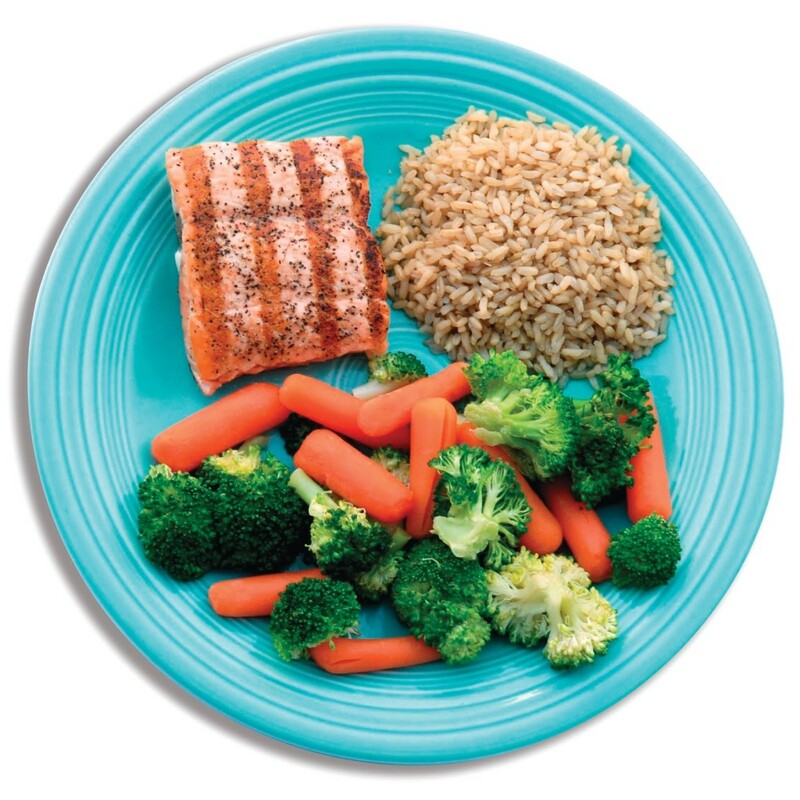 But, if you want to make big changes to your body – you need to look at your plate too. Put it on your calendar and make an appointment for yourself: Athletes, fitness models and fit people make their workouts priority. They don’t let work, vacations, happy hours or errands get in the way of their workouts. They schedule those things around their workouts. If you want to run faster and get a medal in your next race – you have to be consistent with your workouts and put that first. It’s all about priorities and the top performers put their workouts and diet at the top.